Rey, Jaryoon, Shyao, and Mingling have made it at last to the capital city of the Zhou kingdom, but not all is as they expected. The seeds of corruption have spread to the most unexpected places and no one can be trusted, not even the emperor. 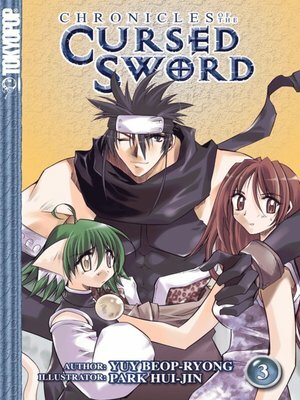 The cursed Pasa sword which Rey carries is the key to the growing war among mankind, gods and demons over who will succeed to the throne and control the world. The sword was forged with demon blood, but it has the power to let any of the three factions dominate.